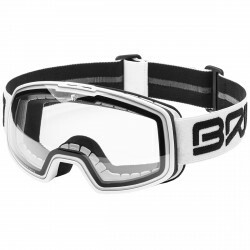 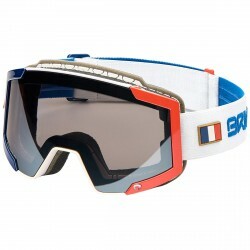 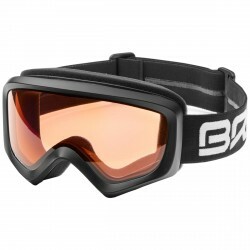 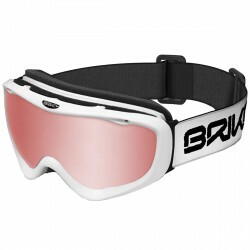 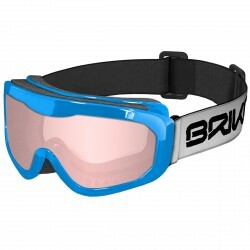 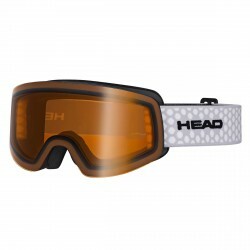 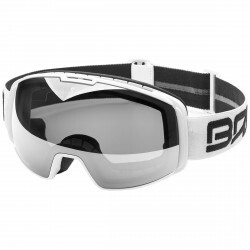 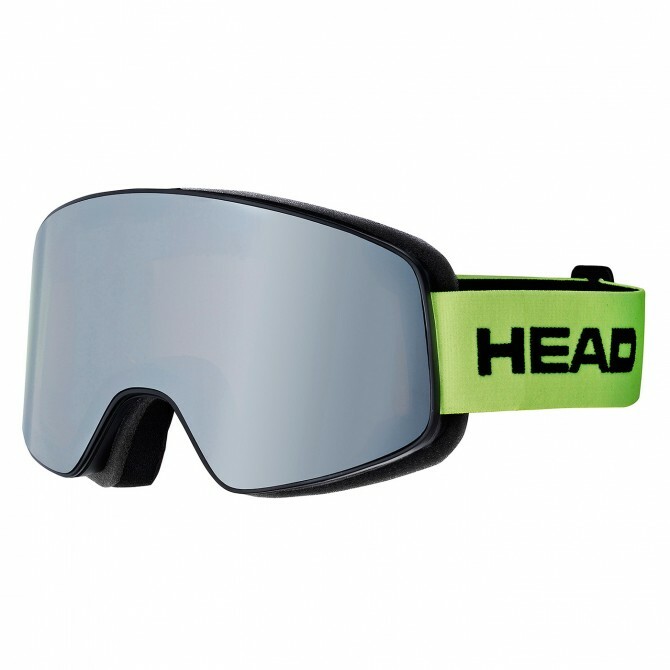 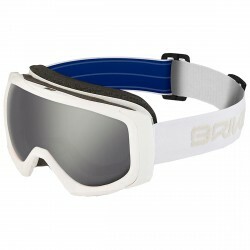 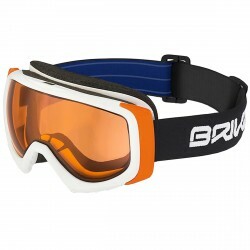 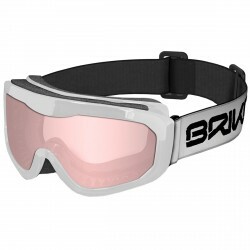 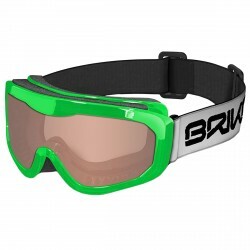 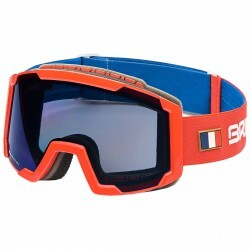 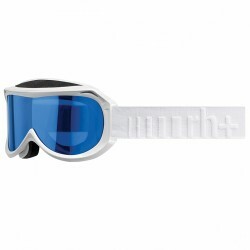 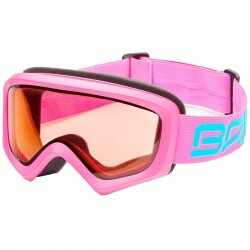 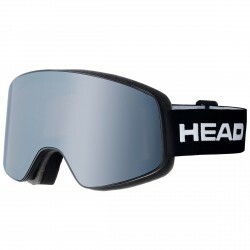 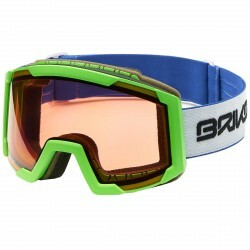 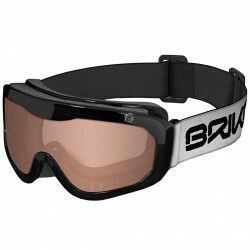 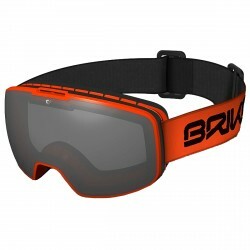 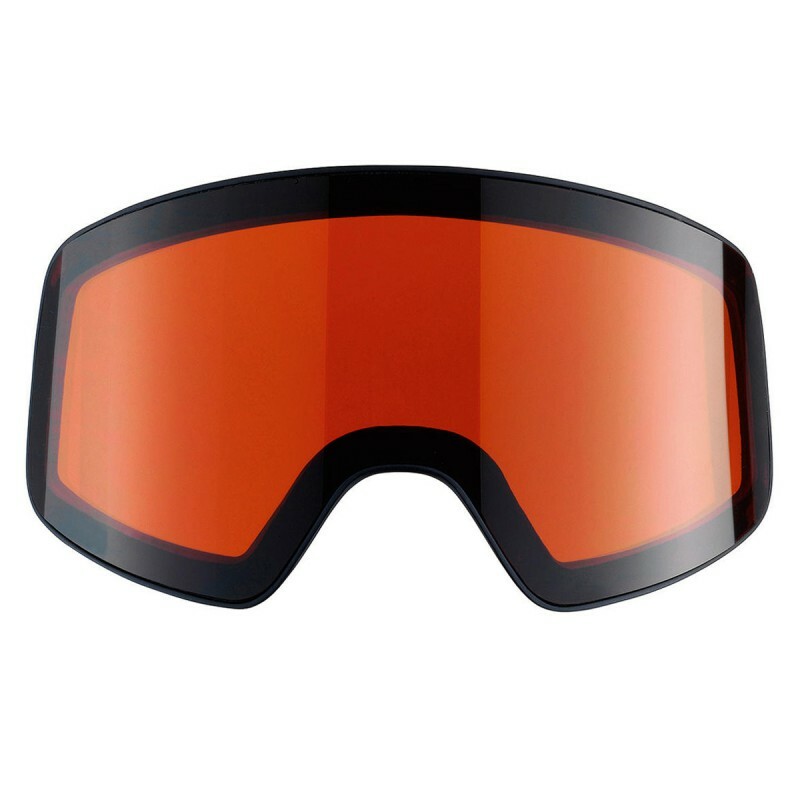 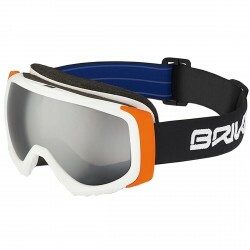 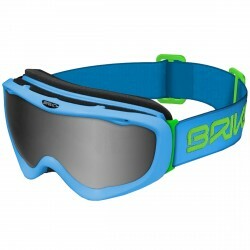 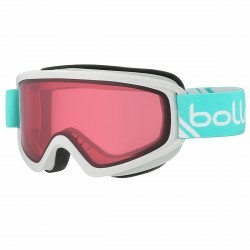 The ski goggle Head Horizon Race with Framelens design offers 20% more horizontal visibility than conventional goggles, so that racers can adopt an aerodynamic tuck without sacrificing vision. 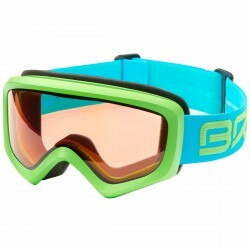 The Speed Snap Lens Exchange system makes keeping up with weather conditions quick and easy. 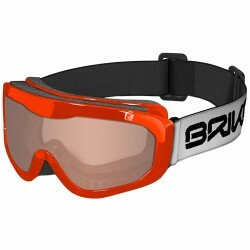 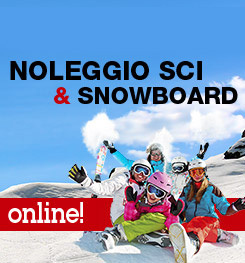 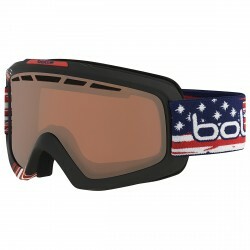 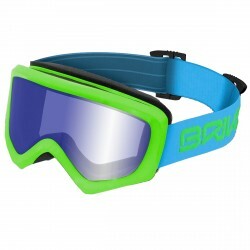 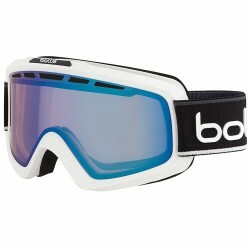 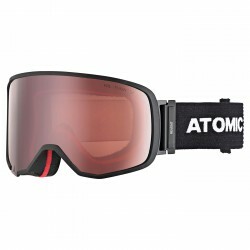 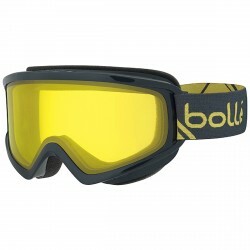 Sprayed polycarbonate double lens, triple-layer foam, UV400 protection.